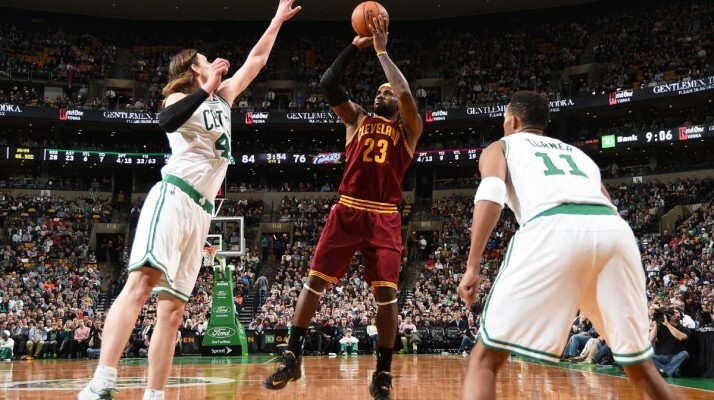 For the first time in four years, the Cleveland Cavaliers have a playoff series to prepare for, and it ironically comes against the team they last saw during the 2010 postseason: the Boston Celtics. 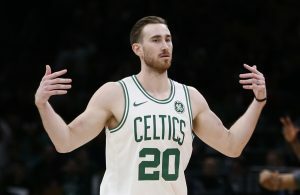 Each of the teams has looked impressive over the past three months, but the Celtics’ push was required just to be in position to reach the postseason. They enter this series as huge underdogs, despite splitting the season series with the Cavs at two games apiece. 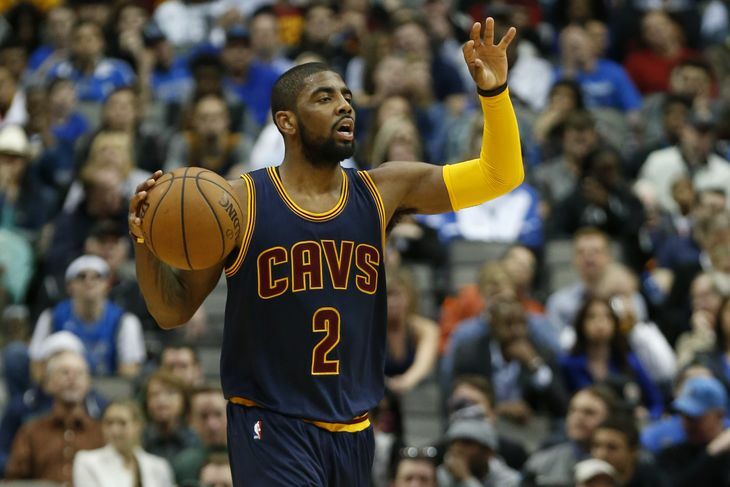 The Cavaliers finished the regular season with a 53-29 record, winning 34 of their last 43 games. 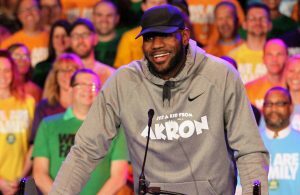 That surge was propelled not only by the return of a previously injured LeBron James, but the acquisition of center Timofey Mozgov, as well as guards J.R. Smith and Iman Shumpert by Cleveland general manager David Griffin. The Celtics appeared to be in the second year of a rebuilding program, getting rid of guard Rajon Rondo and managing just 16 wins in their first 46 games. However, from that point, Boston maneuvered their way into a playoff berth, finishing on a 24-12 run that gave them a season record of 40-42. Comparing offenses and defenses, the Celtics are both scoring and giving up 101 points per game. Meanwhile, the Cavalier offense puts up 103 points, while their defense holds opponents to just under 99 points per game. Below is a breakdown of the teams in three categories: starters by position, bench and coaches. Both will be taking part in their first playoff series, but Irving is in his fourth year, while Smart is in his rookie campaign. 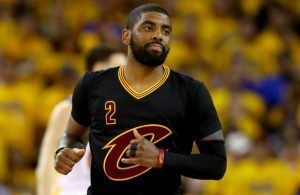 Plus, Irving’s overall game has risen greatly this year, with a pair of 50+ point performances as well as more effective defense. Uncle Drew averaged 21.9 points and 5.2 assists for the 2014-15 NBA season. Smart is sharp on defense, with 1.5 steals per game, but is averaging less than eight points per game and his outside shooting skills are suspect—37 percent for field goal attempts.